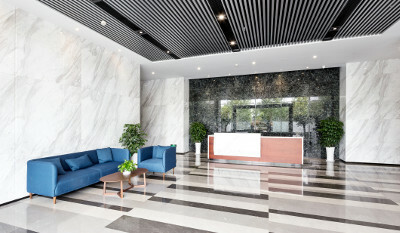 Imperial Cleaning Company is determined to create a clean, healthy and pleasant environment for you to work or live in. Please request a commercial or residential cleaning estimate below and we will get in touch shortly. 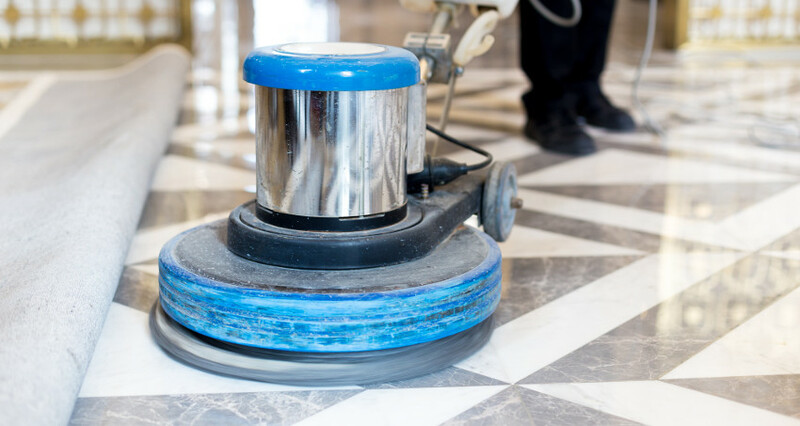 We provide commercial cleaning services 365 days a year, 24 hours a day, seven days a week, including emergency services. We provide residential cleaning services throughout Long Island. Let us help you achieve your dream of a spotless home.